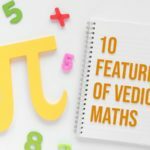 The Monumental work, Vedic Mathematics or ” sixteen simple Mathematical formula from the Vedas was written by His Holiness Jagadguru Sankaracharya Sri Bharati Krishna Tirthji maharaja of Govardhana matha, puri(1884-1960). 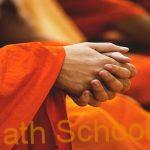 He had reconstructed this sixteen arithmetic formulae from the Parisita(Bibliography) of Atharvaveda after assiduous research and Tapas for about eight years in the forests surrounding Sringeri. 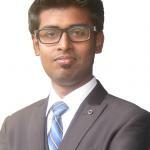 Apparently, these methods are not to be found in the present recensions of Atharvaveda; they were reconstructed by natural revelation from materials scattered here and there in Atharvaveda. 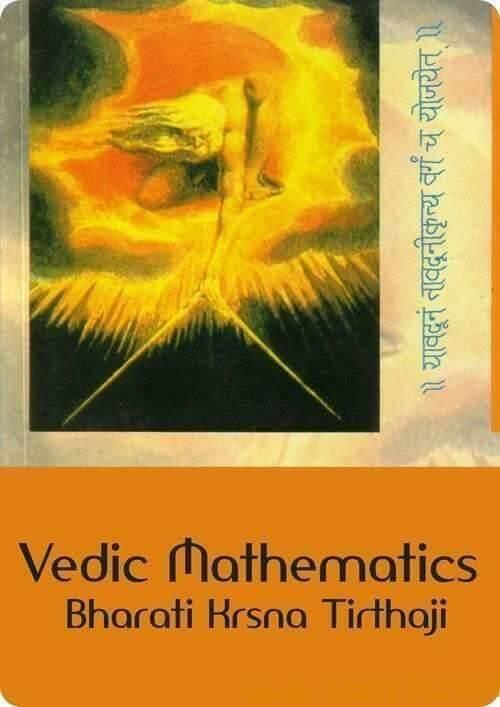 This great Piece of Work is the Result of the Intuitional visualisation of fundamental mathematical truths and principles during eight years of highly concentrated mental endeavour of Gurudeva. 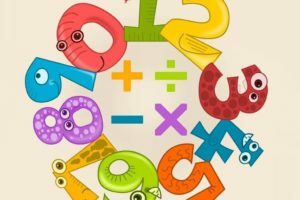 According to the Gurudev, Vedic Mathematics is the ancient system of computation which was rediscovered by him from Parishit of Atharvaveda which is also called Sulbha sutras or Ganit sutra and primarily written in Sanskrit. His Holiness Jagadguru Sankaracharya Sri Bharati Krishna Tirthji maharaja written 16 volume of this 16 Vedic formula in the year 1911 to 1918 of his assiduous research in Sringeri and deposited to his one of his disciples. Unfortunately, the said manuscripts were lost. This enormous loss was finally confirmed in 1956. Gurudeva was not much perturbed over this irretrievable loss and used to say that everything was there in his memory and that he could rewrite the 16 volume. In 1957 before the tour of U.S.A and U.K he wrote the present volume, giving the first account of the sixteen formulae reconstructed by him. This volume of the book was written in his old age within one month and a half with his failing health and weak eyesight. He had planned to write subsequent volumes, but his failing health and cataract developed in both eyes did not allow the fulfilment of his plan. 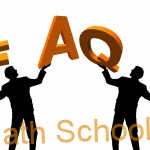 Want to know more about any Topic which is related to Vedic mathematics? 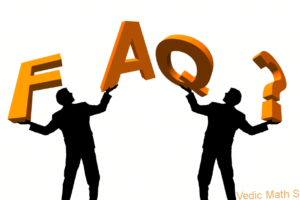 Give you Comment we will update you with appropriate knowledge. Thanks.